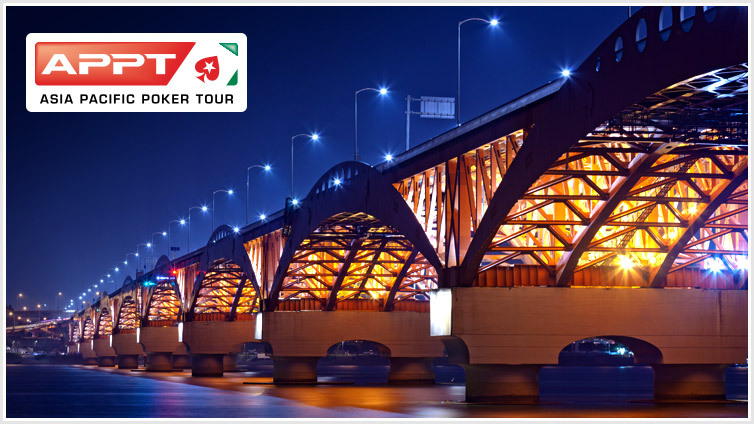 Check back soon for more APPT events coming your way in 2019! 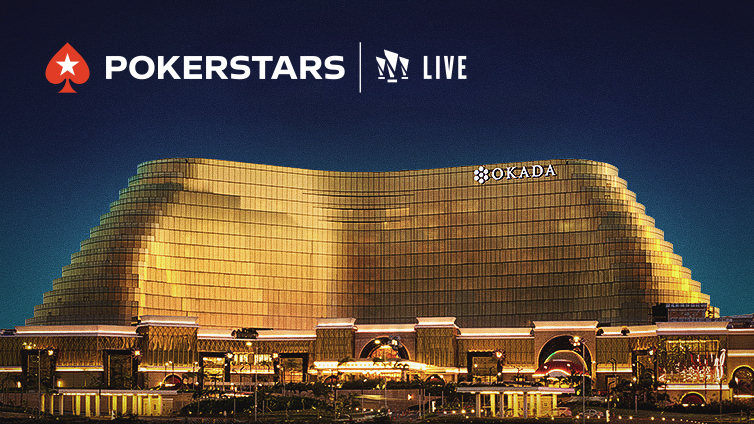 The PokerStars LIVE Manila poker room at the Okada Manila is home to must-play tournaments and daily cash games. 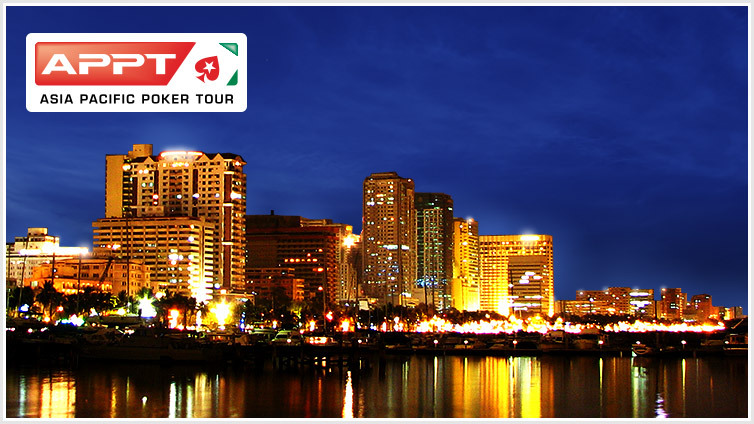 Make your way to the heart of Manila for an unforgettable poker experience.